Come Friday March 02 at Urban Club with Mickey Moonlight, for a super amazing Italo Italians night. 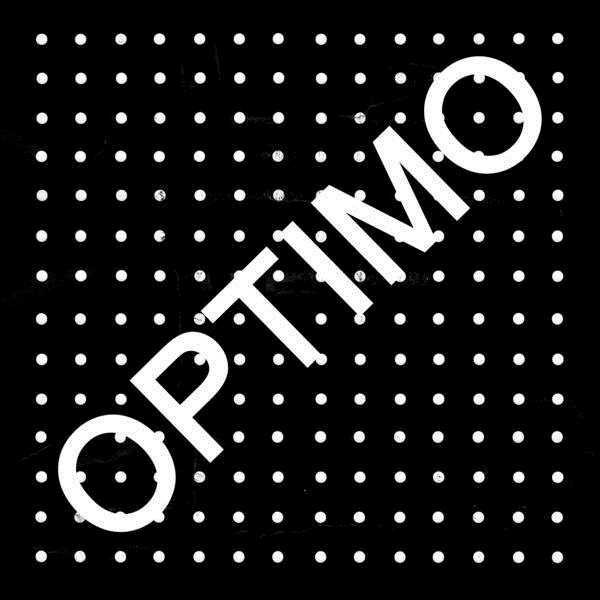 Listen here a MIX of our hero. 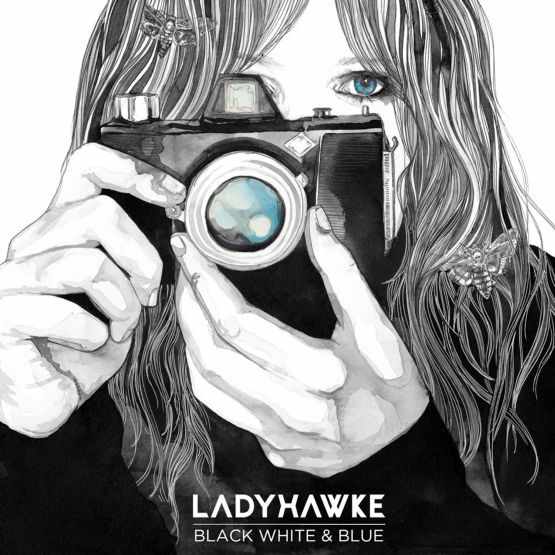 The Nile Delta remix of 'Black White & Blue', from Ladyhawke's sophomore album Anxiety. 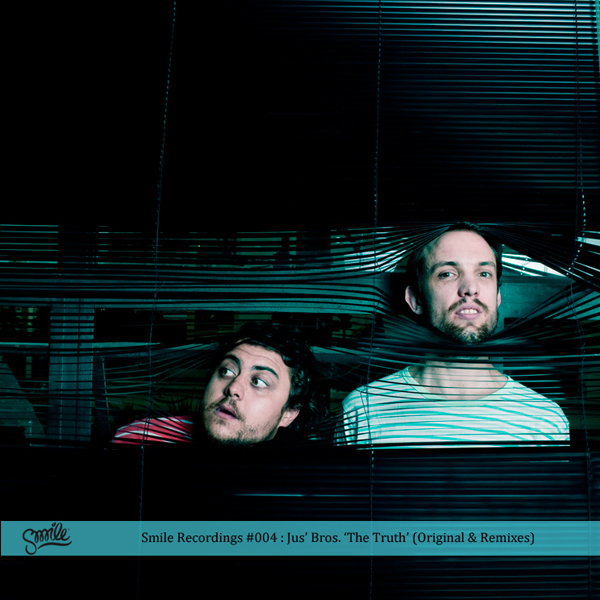 OUT ON MARCH 5th ON SMILE RECORDING. 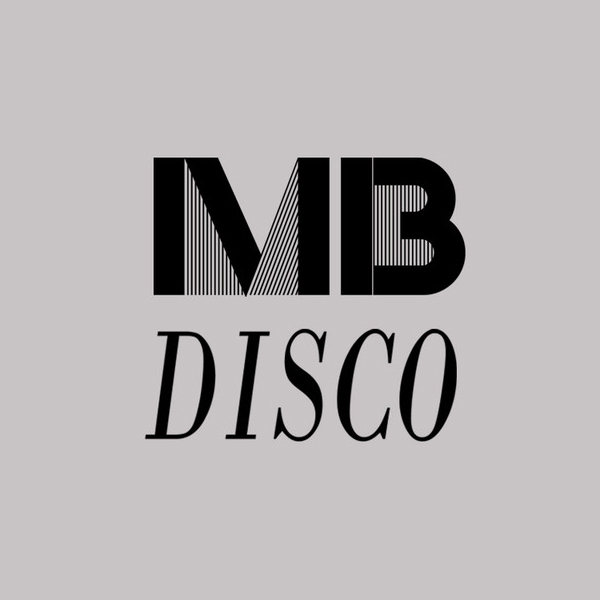 New Ajello tune (preview) out soon for MBdisco. 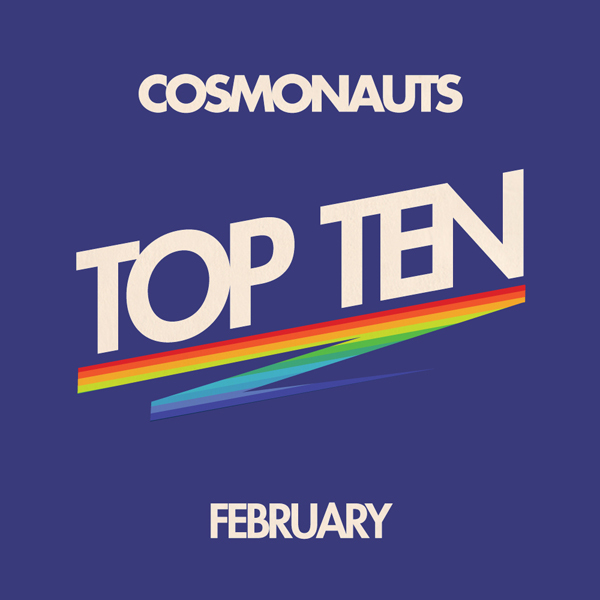 Here's the Cosmonauts February Top Ten. The mix features the new single 'Stardust' out on 19th March on Super Trooper. 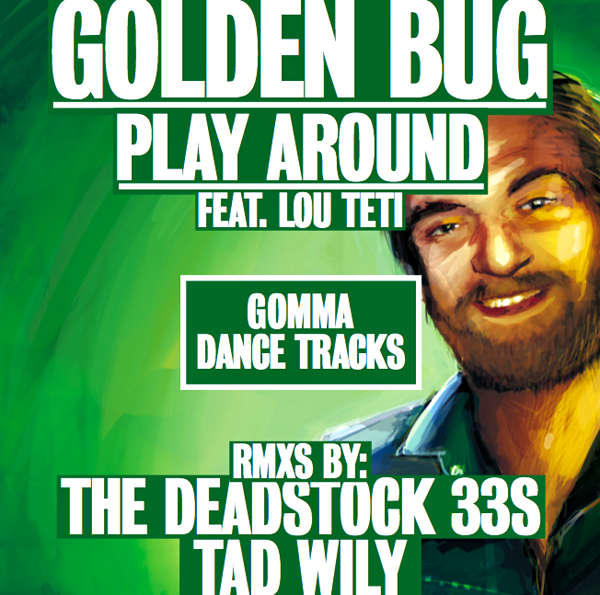 Out On Gomma!Includes remixes by The Deadstock 33s and Tad Wily. 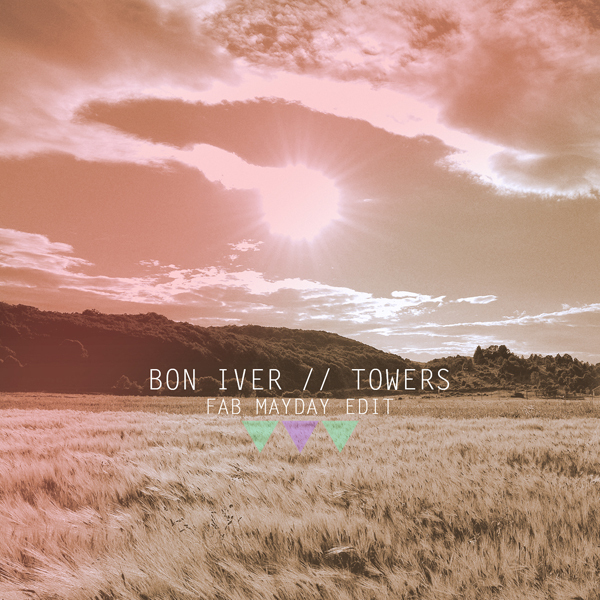 Here we are with a special edit of Bon Iver. Free download. 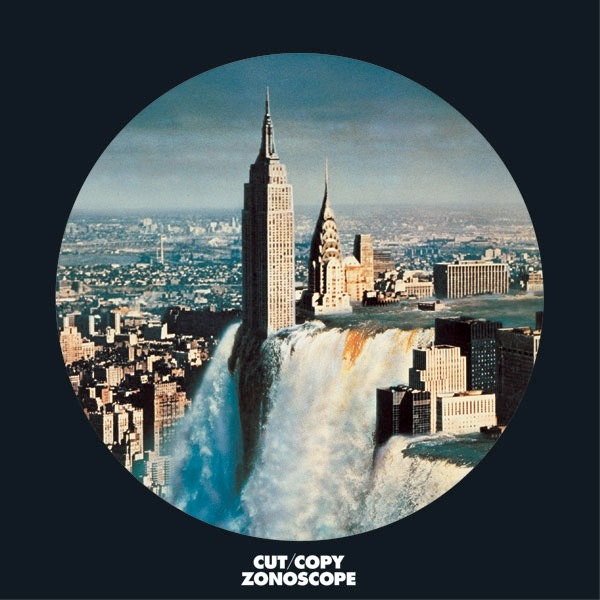 Sun God, the album closer from Cut Copy's Grammy-award nominated 2011 album 'Zonoscope', has been remixed by UK artist Andrew Weatherall. Get Zonoscope via the below links. 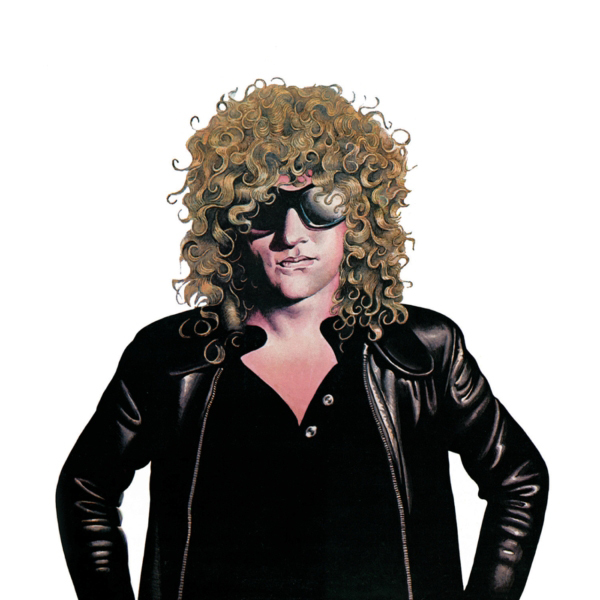 This is an edit from back in the Mountain Of One days... an old track I discovered on a Mot The Hoople / Ian Hunter compilation that we gave a nip and tuck and added loads of dub delays and drums to... 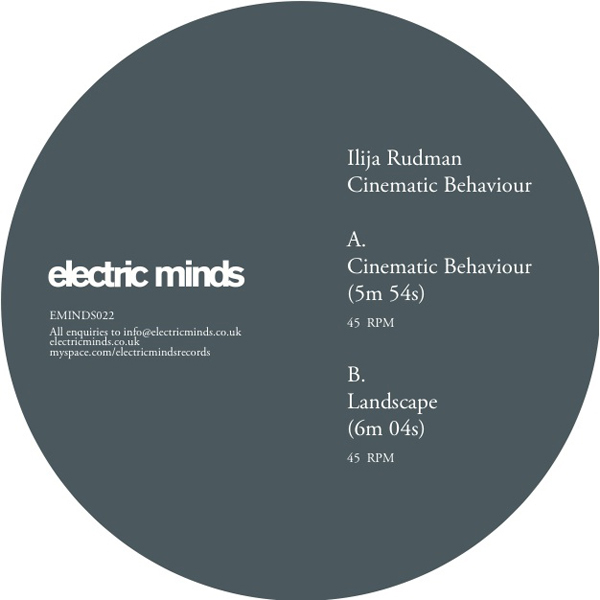 I've remastered it with a bit more bottom end and it's sounding much better for it - only previously available on a limited 12" but here's a nice .wav download for you good people.... he sounds just like Shawn Ryder at the end of this with his drawling vocal... such a great find. 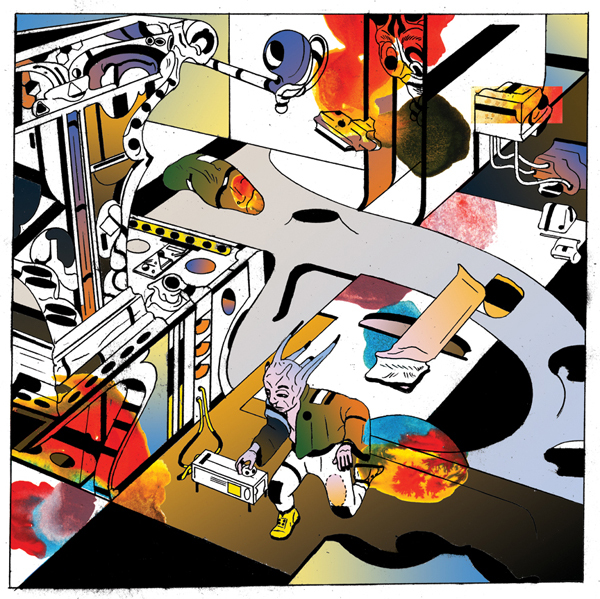 The debut 12" by Secret Circuit - aka Eddie Ruscha (also of Laughing Light of Plenty & Food of the Gods) on Beats In Space Records. BIS002 12" features artwork by CF (aka - Providence-based artist Christopher Forgues), purveyor the Powr Mastrs comic book epic. The 12" will be available on February 7th, 2012 from fine retailers worldwide. 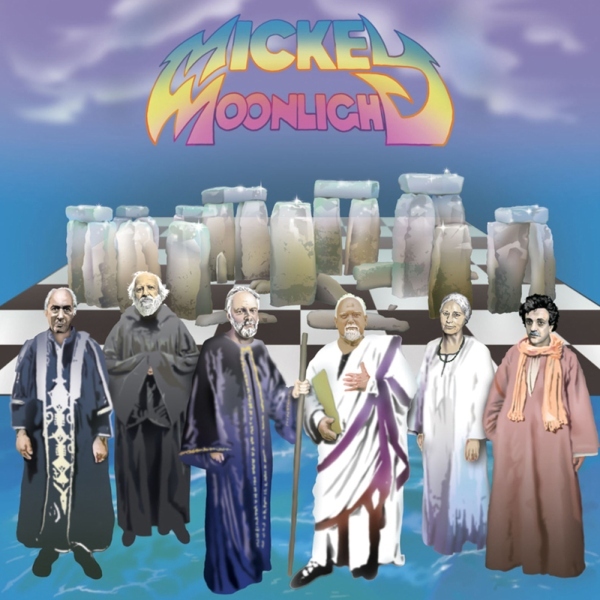 The digital version will be available February 21st, 2012 from the drab internet universe. Abbonati al feed RSS..BE ITALO!